Sudoku Bomb- The Brainium and the logical game is finally available on your android devices. Improve your skills and ability with this classic puzzle solving game. The game comes with easy understandable in-game instructions and helpful animation at each level. Thus the Sudoku Bomb from GameZTwo comes with the two modes- Classic and bomb mode respectively. Each mode has 3 enjoyable and interesting levels –Easy, medium and hard. With our crossword puzzle- Sudoku, easily you can get yourself either you are a bookworm or number genius. With this brainstorming game, be a game killer in the number dictionary!! 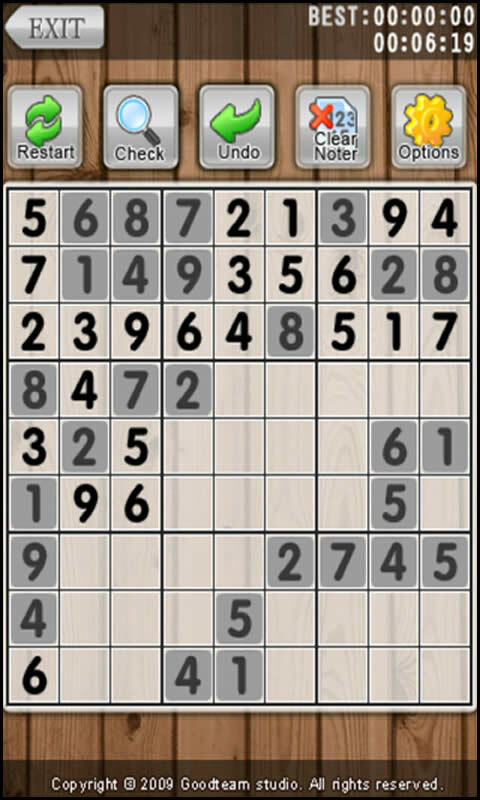 In the normal sudoku mode, just simply place the number in each sudoku grid that it doesn’t get repeated. Simply grow your mathematical and thinking skills. 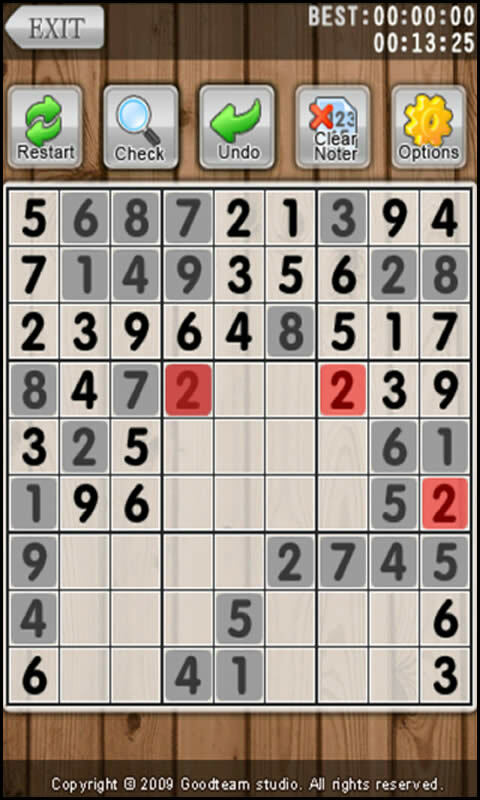 On another mode-Bomb mode, it's a time zone where the player has to clear the number crossword in the given time. If yourself you think an expert in guessing and master in the puzzle game them choose the time interval from 10min, 20min or 30 minutes. Sudoku is not just the puzzle game but is a Prodigy game. Besides help in increasing intelligence and brain thinking power. 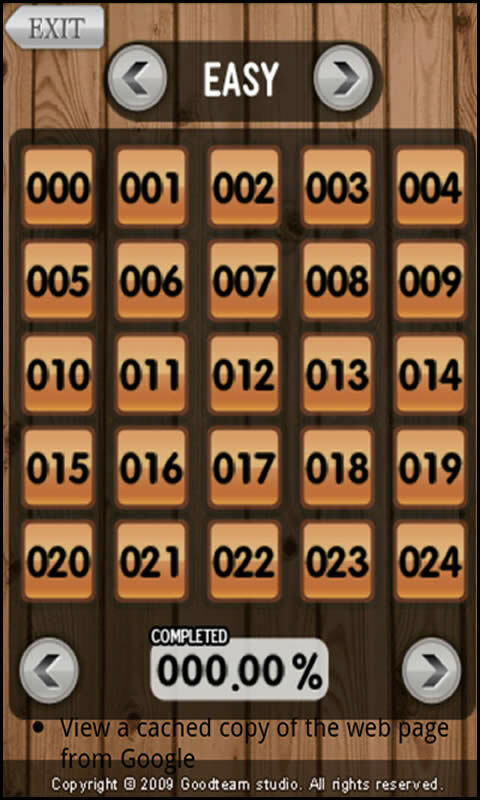 More than 1500 number puzzle waiting for you!! In-Game hint for completing the levels.